Hello dear friends! Happy new year!!!!!!!!!!!!!!!!! How was your holiday vacation? Mine went well amidst all the stuff I had to do. It was still fun and of course, I spent it with family. Nothing is better than that, right? 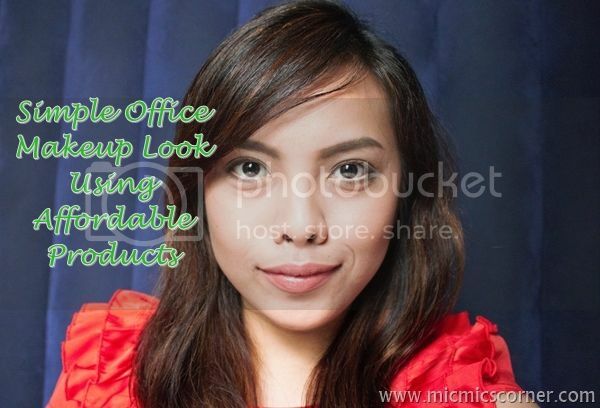 Last month, I uploaded a video wherein I did a very simple office makeup look that can be used by those who work in an office or in any area as long as makeup is allowed. I used items that are on the affordable side. The prices of each item did not exceed Php 300 (Update: Except for the mascara because it is priced at Php 420). I think, with that amount, you can already purchase makeup products that are not only affordable but of good quality as well. As you can see, my imperfections are still peeking through, especially my under eye area. And, the eye shadows I chose are neutrals only. You can barely see it. I just want to use those that can enhance a person's beauty without putting too much. Natural beauty, as they say. So there you go, my own version of an affordable office makeup look. I hope you found something interesting in this post. Feel free to comment below your thoughts, suggestions and anything that you'd like to tell me. Again, happy new year! May you all have a blessed 2014! Thanks for sharing an affordable list of cosmetics. With many having tight budgets this year, your list is very practical. Posts like these are always helpful! I love finding out about products that are new to me and are also affordable. Nothing ever wrong with saving, right? Haha. I saw the San San eyeshadows yesterday in Trinoma and I want to pick up a few shades because they look great and so affordable too! Happy new year mix,you're looking beautiful as always.Hope ladies will love these cosmetics. 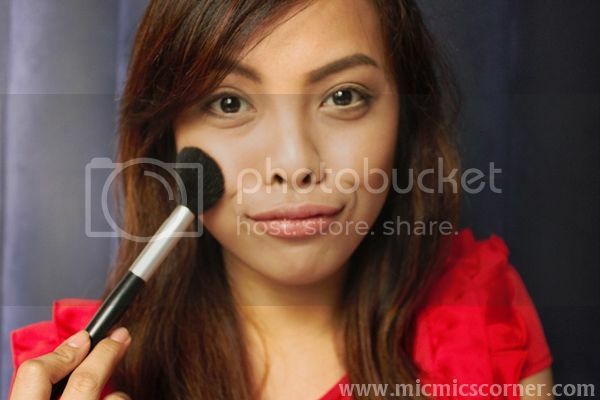 Very nice tutorial It was my new year's resolution to learn how to apply make-up but 12 months have gone by and I haven't even touched my make-up brushes. Haha. I enjoyed watching your video and how you apply your makeup on. Btw, I like the lipstick shade that you used. Was about to ask about your lippie here! :D Ganda! Nice tutorial sis! 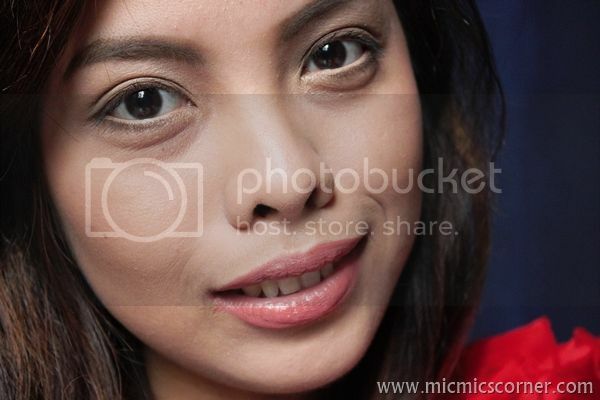 I really love your look here :) Bagay sayo.